P.E.T. 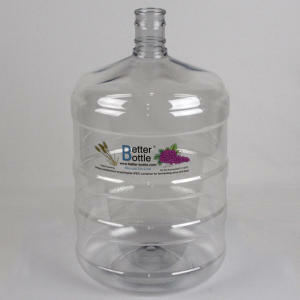 Carboy - 6 Gallon - Small Mouth - F.H. Steinbart Co.